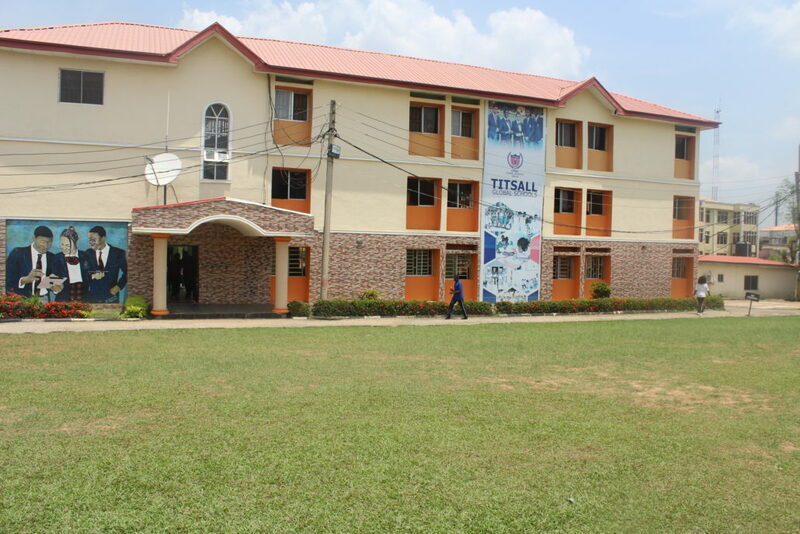 Bringing over 2 decades experience in education to the game, Titsall Global is one of the foremost private schools in Abuja; founded in September 1998 with a vision to attain excellence in providing a learning environment in giving knowledge and in building character. 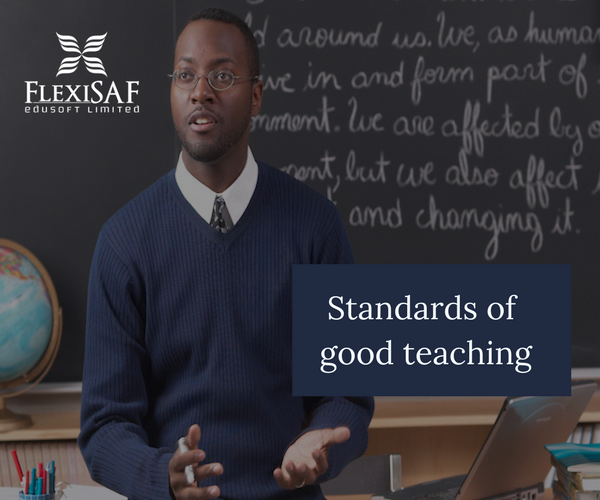 The school was founded by a passionate educationist Dr. Mrs Saleh of the National Association of Proprietors of Private Schools (NAPPS). 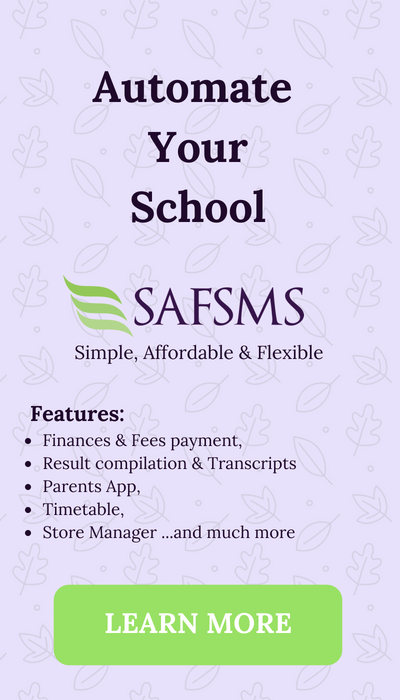 Titsall Global School now caters to over 220 students and a staff population of about 45, all of whose records are housed on SAFSMS School Information System. 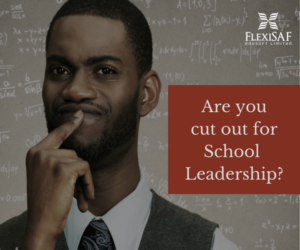 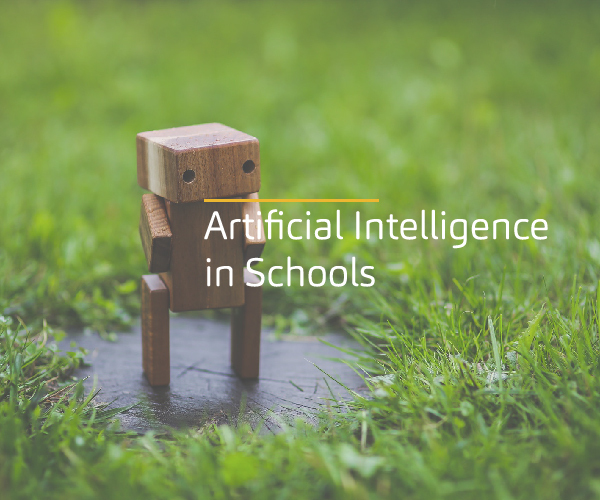 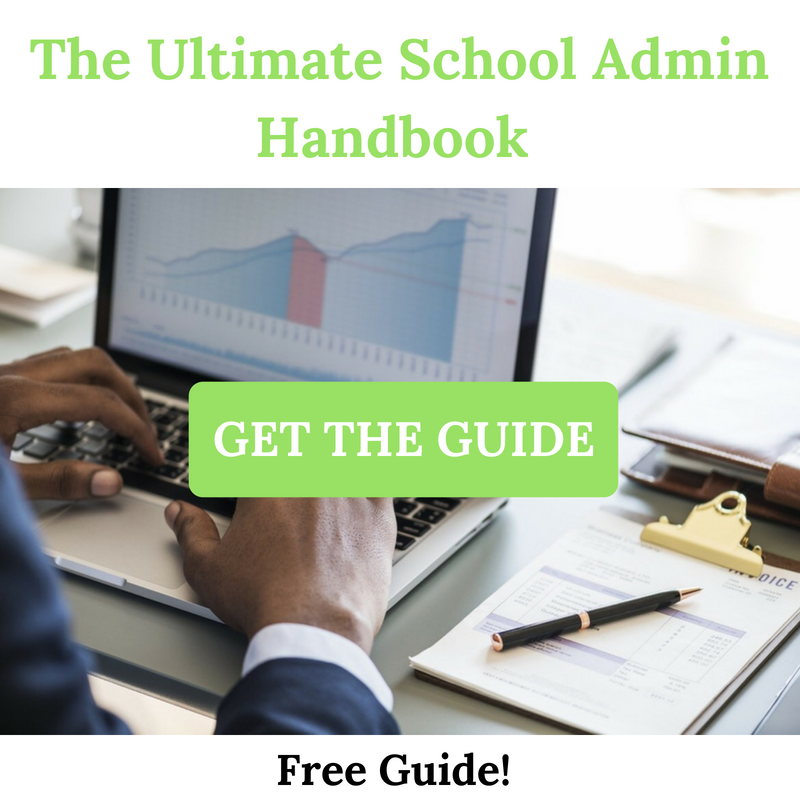 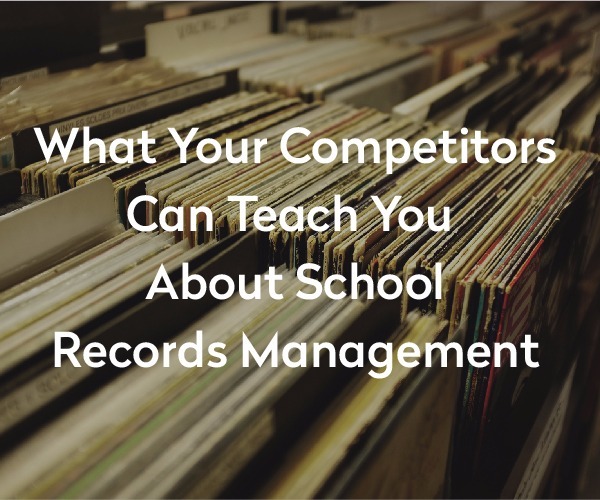 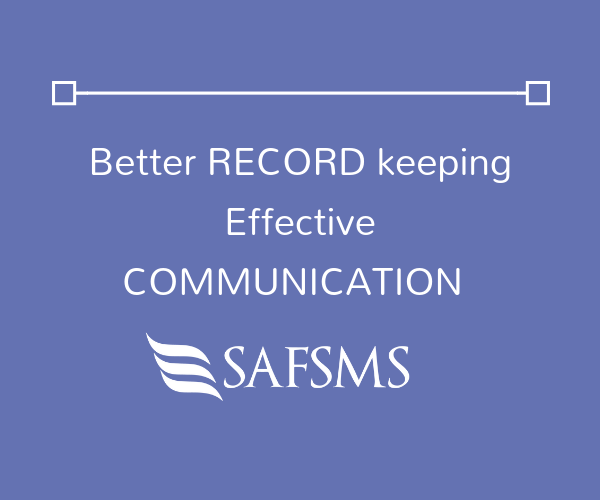 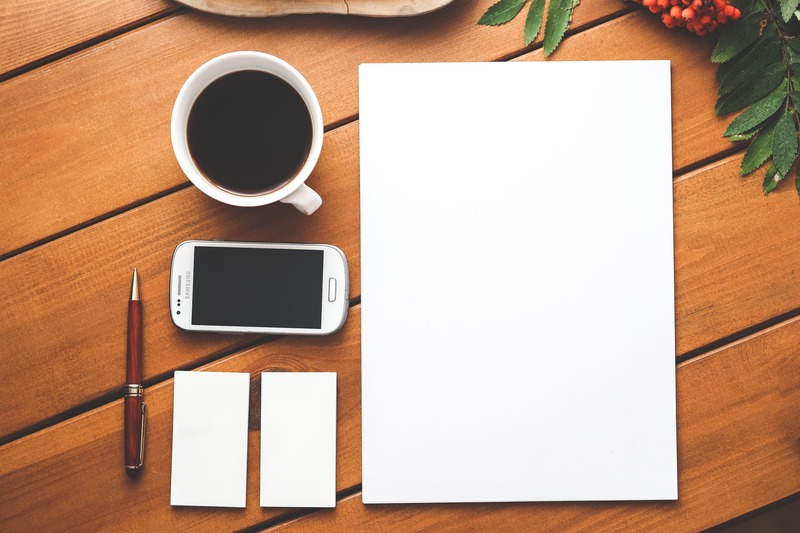 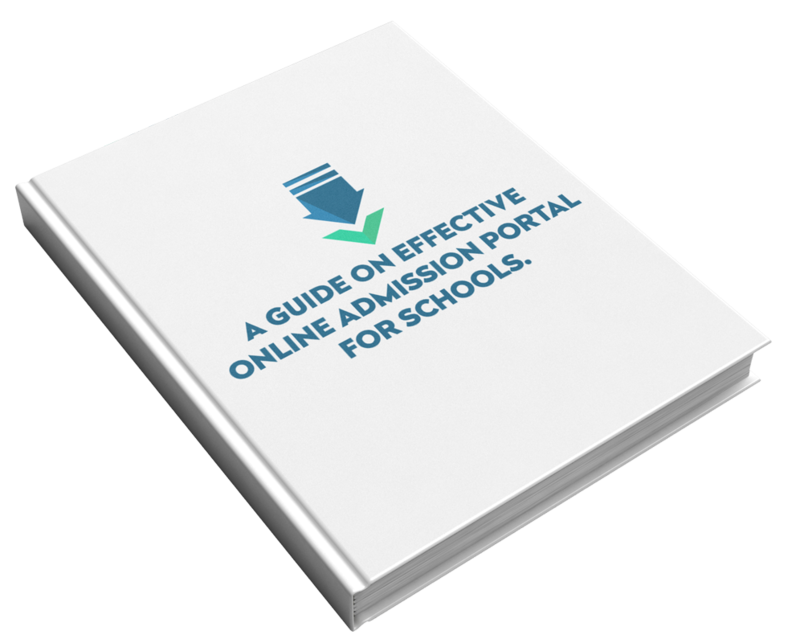 The school administration needed a data base of all records and an easy solution to save teachers time and energy during result computation. 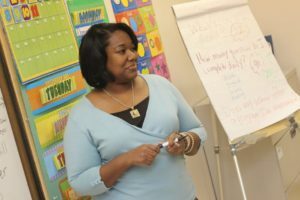 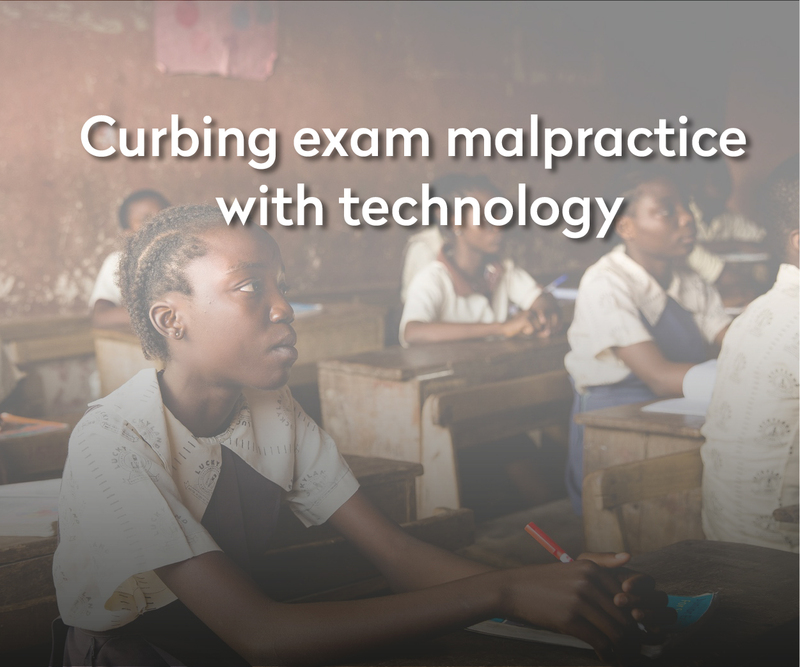 Additionally, reaching parents via SMS and other common methods were becoming unreliable in large numbers and the head of school needed a way to keep track of lesson plans for each class. 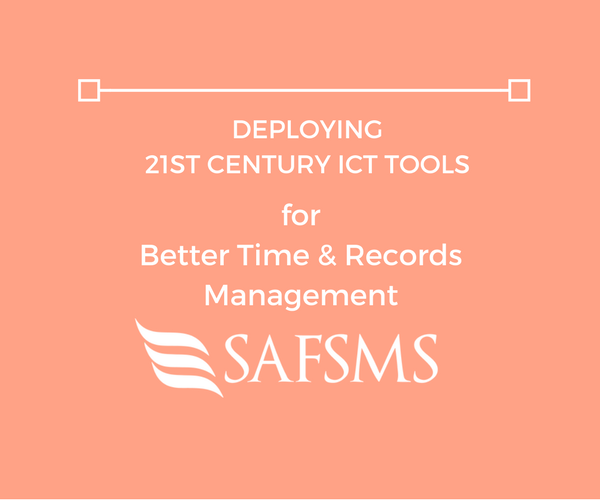 After trying other solutions, the Principal, Mr. Emmanuel Ojo discovered SAFSMS and decided to give it a try. 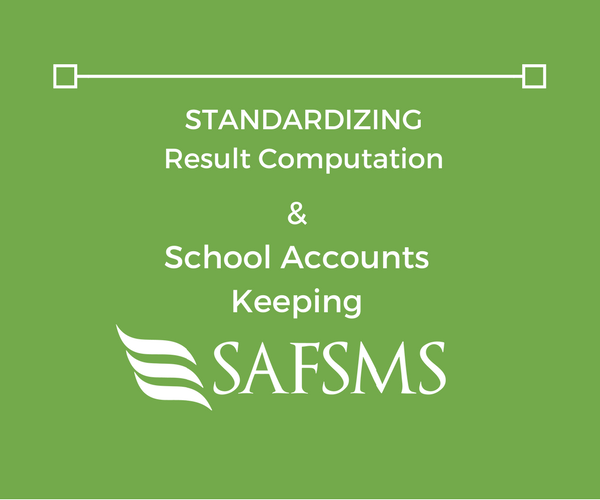 According to Mr. Ojo, generating reports for management has never been easier, as all student information is now available on the database and reports can be generated at the click of a finger. 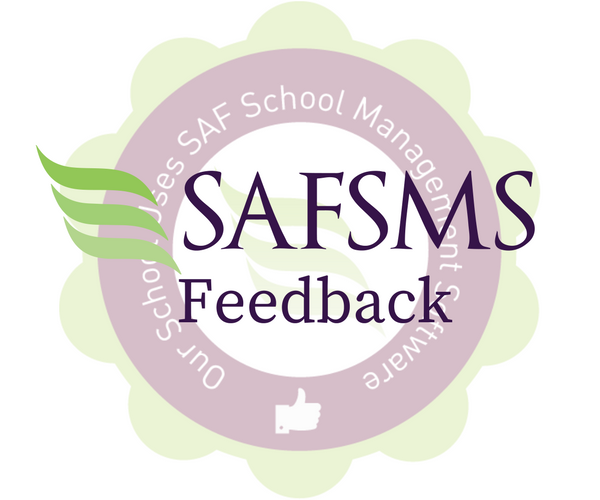 Another area where Titsall Global School processes have been greatly impacted by SAFSMS is the compilation of results and sending results directly to parents via SMS and email. 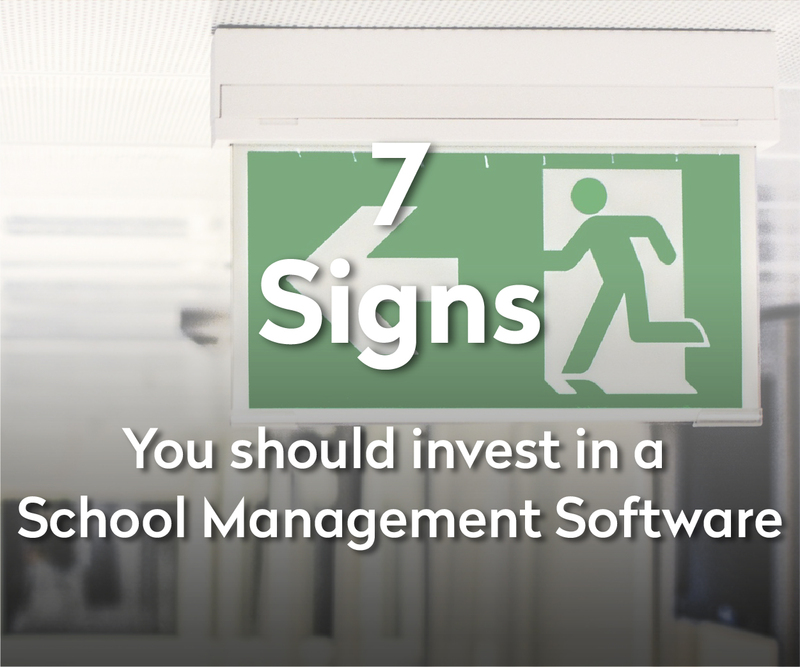 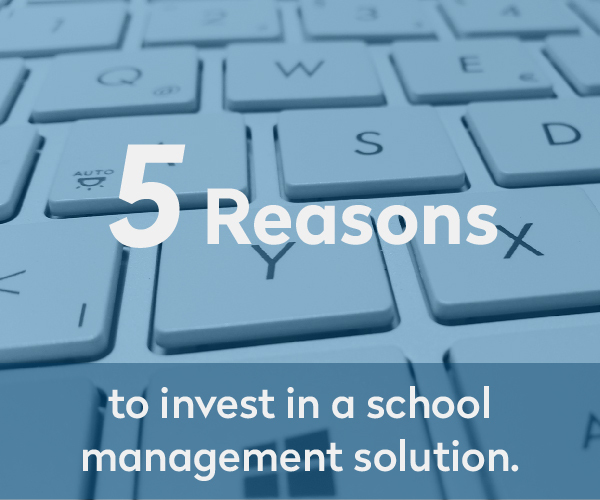 5 Reasons to Invest in a School management solution.